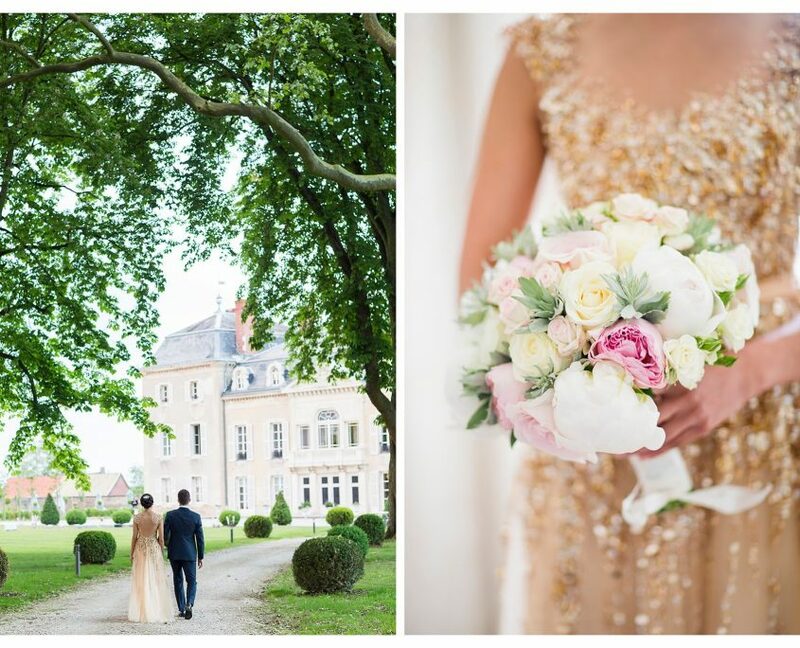 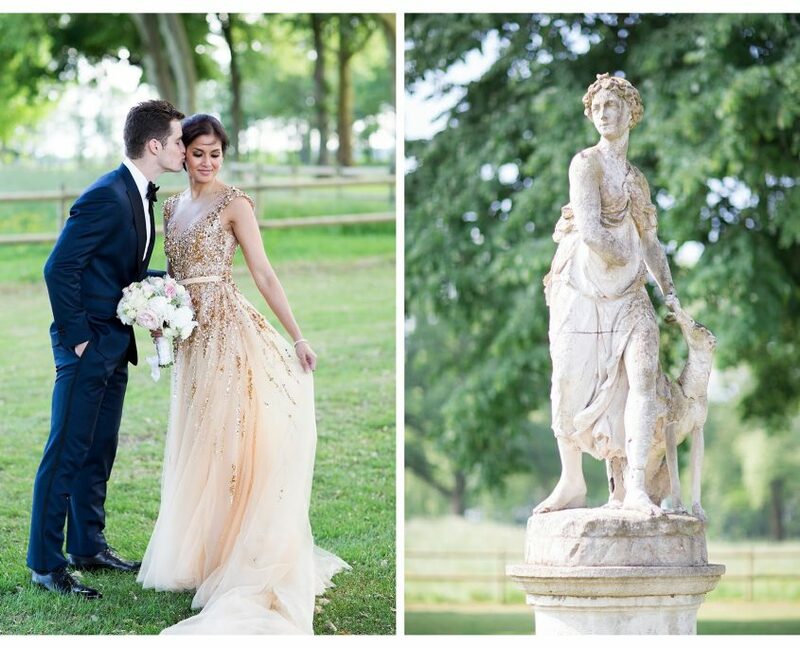 Krystal and Rob’s fairytale wedding weekend took place at a luxury château in Burgundy. 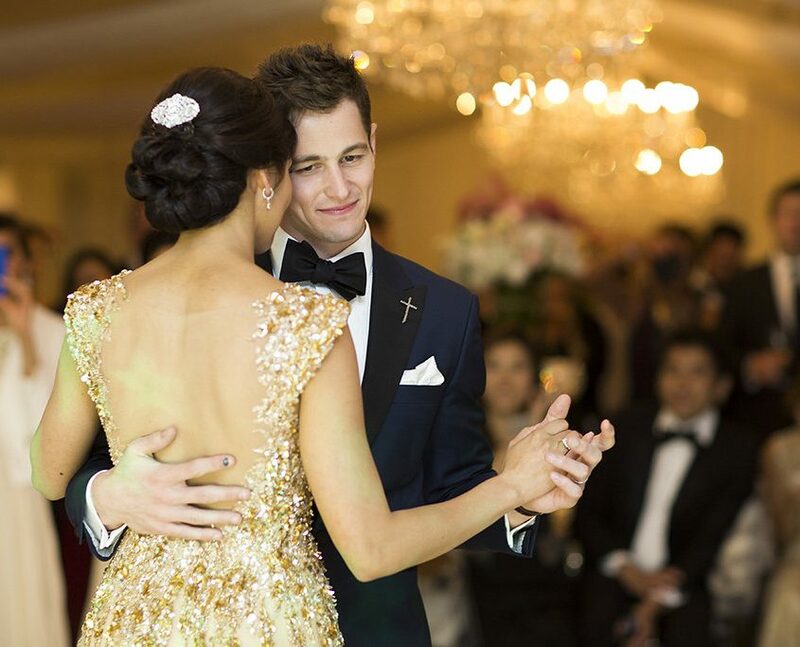 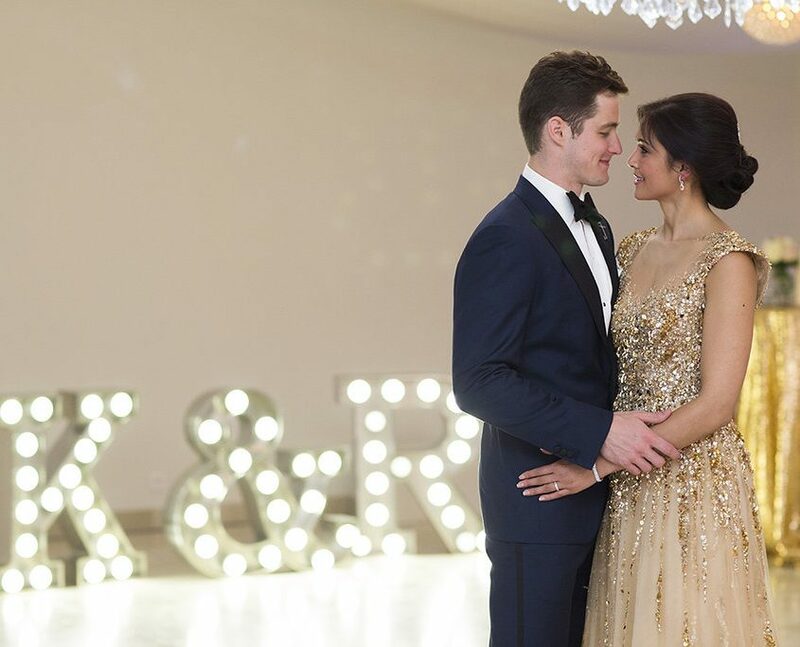 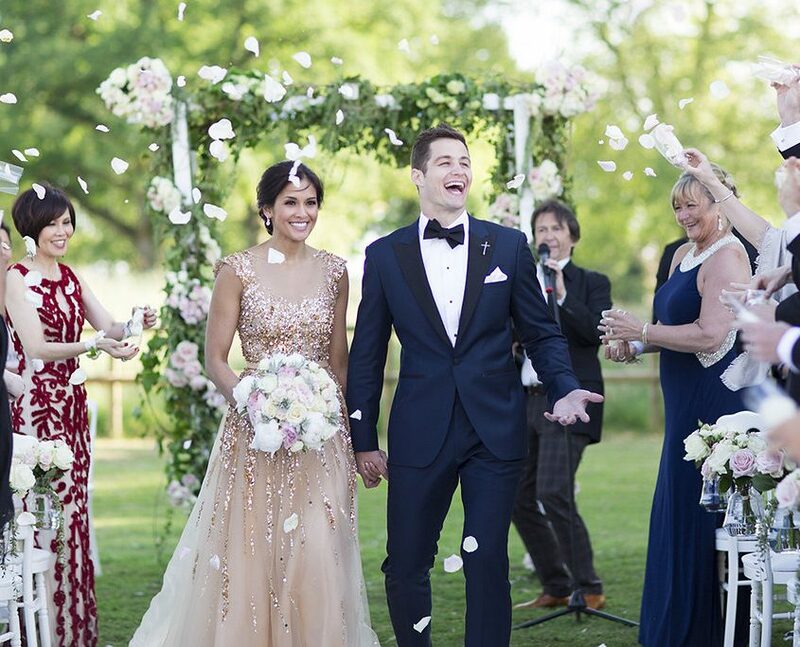 The couple welcomed family and friends from around the globe, including Australia and the US – the bride and groom’s home countries, respectively – and Hong Kong where they met and fell in love. 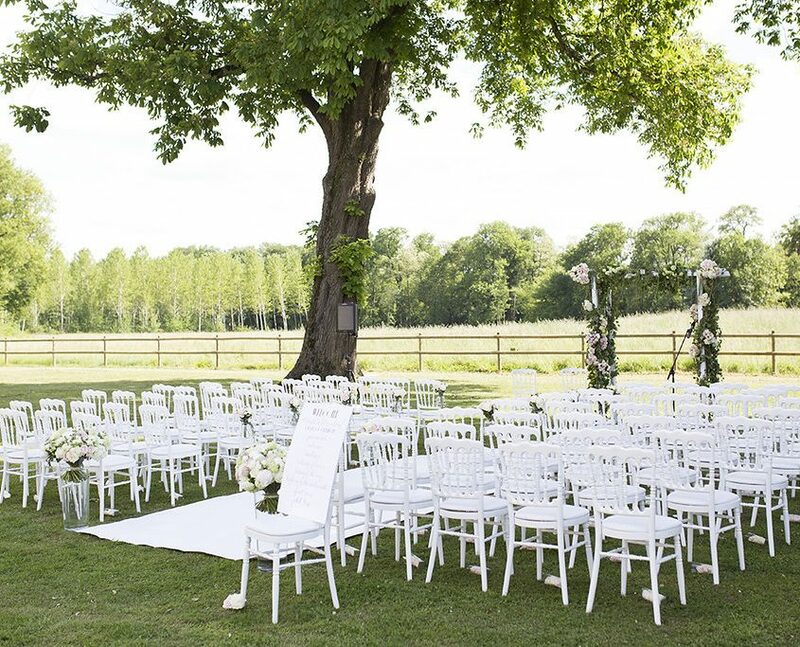 Their lovely ceremony was held in the gardens of the château. 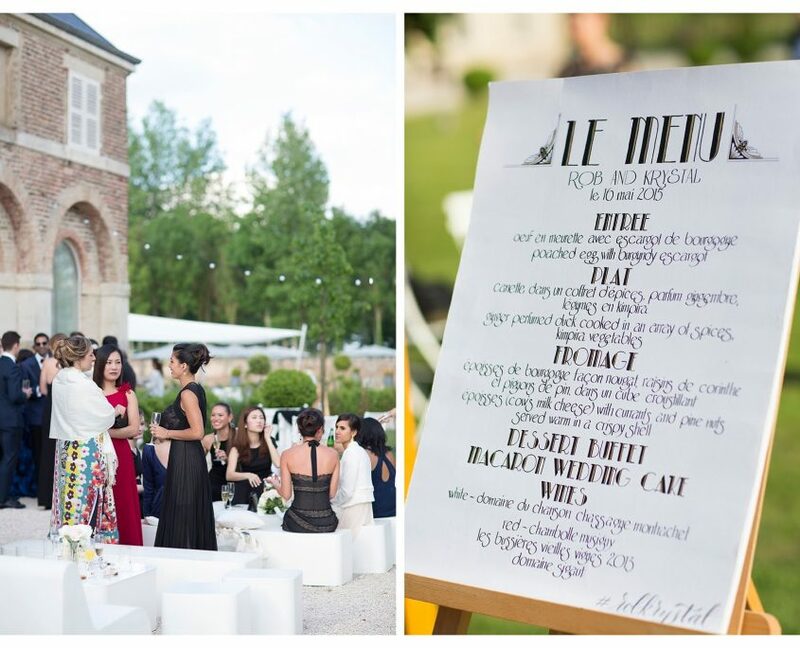 Afterwards, guests enjoyed an outdoor cocktail hour with entertainment and lots of champagne. 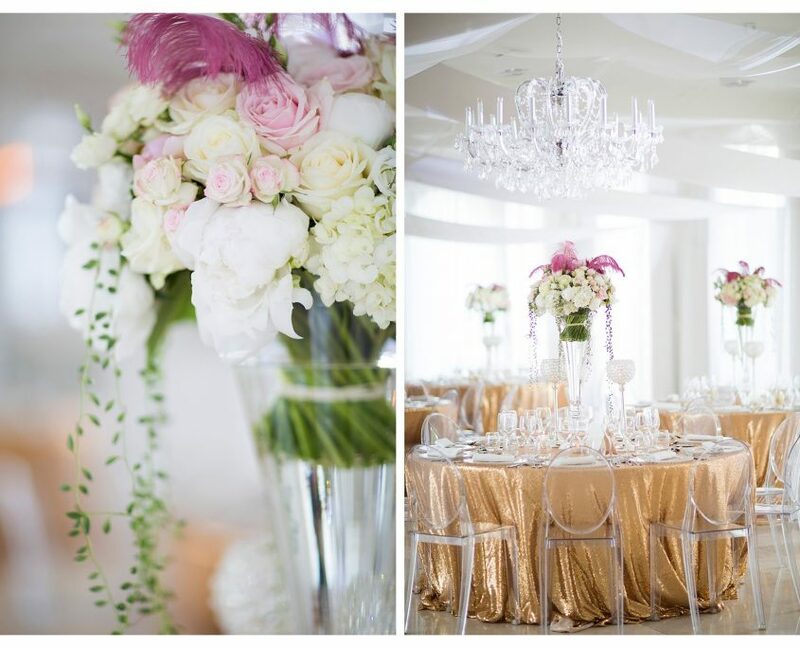 The party then moved inside the orangerie, where the decoration was inspired the Art Deco and Gastby era, with shimmery gold tablecloths and tall floral centerpieces with feather accents. 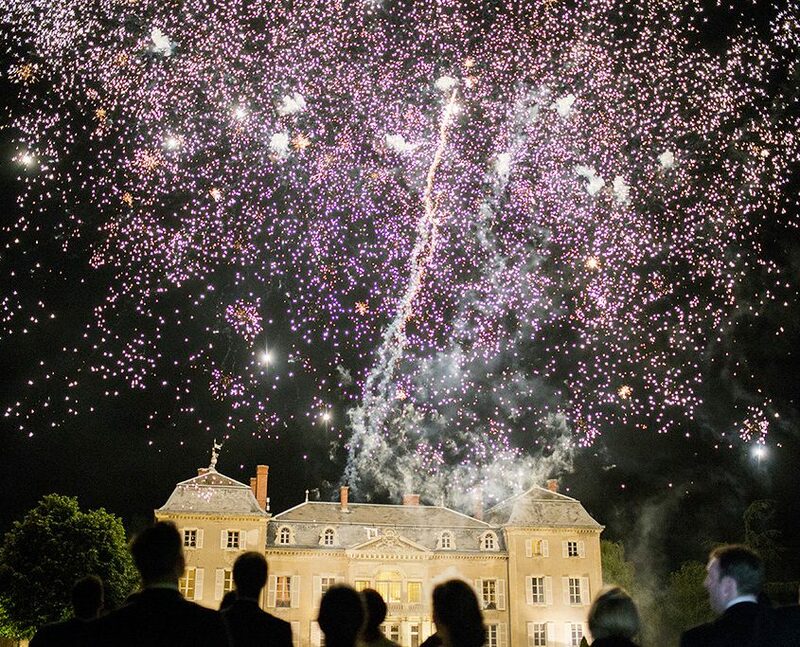 A traditional French dinner was followed by dancing and an incredible fireworks display in front of the château.